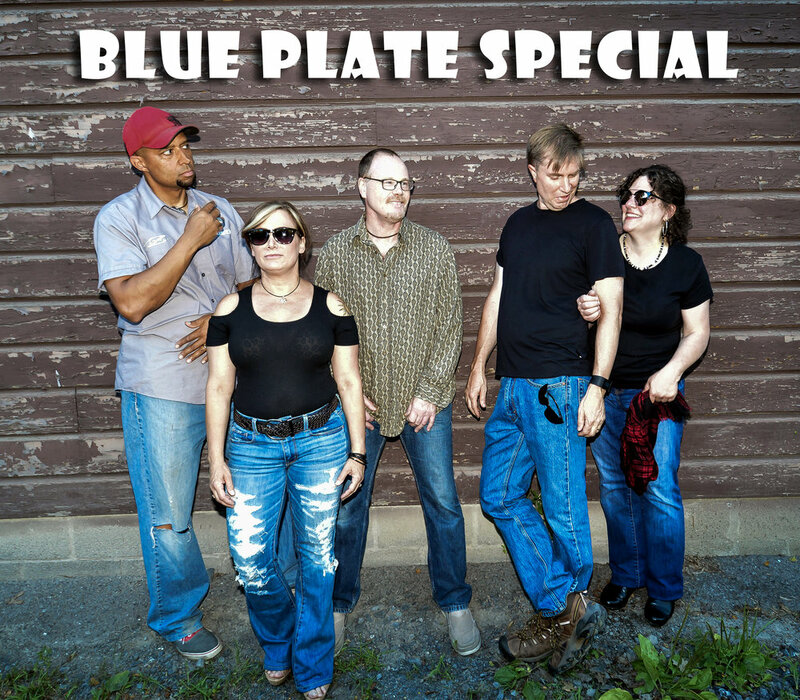 New Paltz Rock adult band Blue Plate Special will be playing at the Elting Library Fair this Saturday, Sept. 29, 2-3pm. A great day out for the family. Vendors, crafts and lots of books. And of course great music!